I first saw and heard of this product on YouTube on a few beauty subscription boxes. I finally saw Bonnie Morales on YouTube doing a review and raving about this product…… so I gave in and decided to try it. 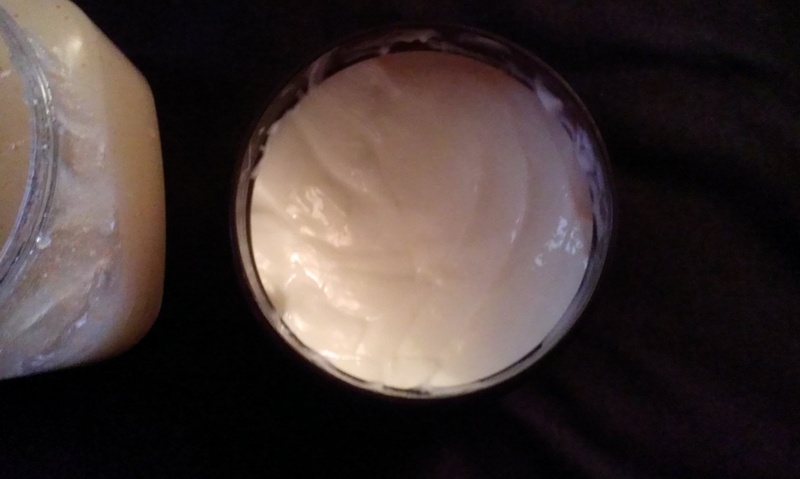 I first bought the Shea Body Butter in Coconut Lime at Walmart for about 5.00 dollars. 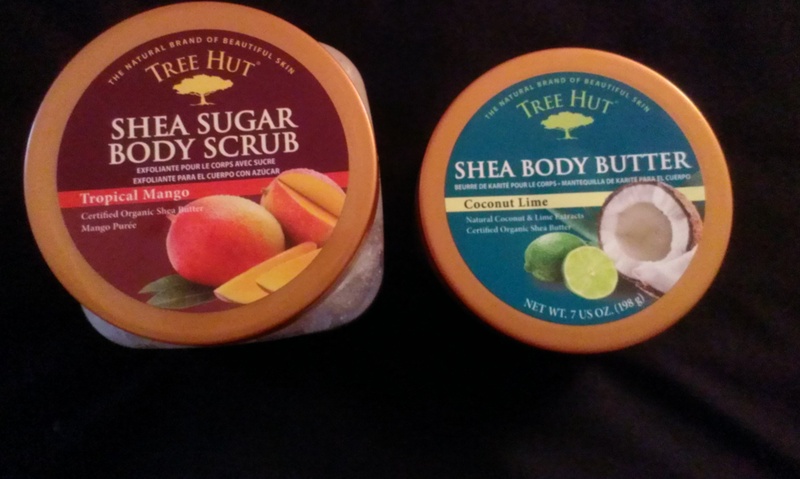 And a Shea Sugar body scrub in Tropical Mango at Ulta for about 4.00 dollars ( travel size). Now the butters are of a very thick consistency and smell great and I feel that it leaves your skin feeling smooth and soft. The Sugar Body Scrub in Tropical Mango smells DELICIOUS!!!! . I literally want to take goop and stuff it in my mouth 😮 ……… Now the body scrub does what it’s suppose to do as in remove dead skin cells and moisturize. I have both in my shower and already on my second body scrub. This is a very inexpensive product and most drugstores carry it. Coconut Lime Body, Almond & Honey, Brazilian Nut, Amazon Pequi, Hawaiian Kukui, Lavander & Chamomile and Original Shea price range from 5.00 to 7.50. You will find it to be more online and Ulta unless you have a discount or its on sale. So Yes I am raving about this product and I really love it……… it is a new find for me and I hope you try it and enjoy it 🙂 .